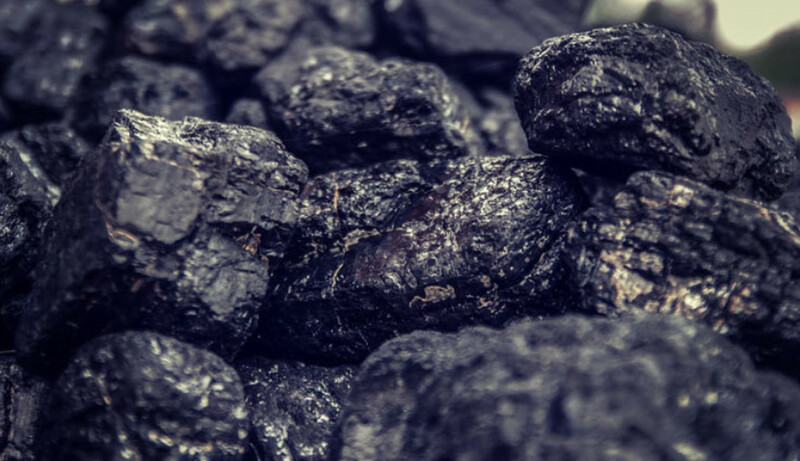 We've drawn together a list of some of the best coal facts and figures that we could find. Have a great coal fact that we may have missed? Let us know! Coal has been used as an energy source for thousands of years and was even part of the Roman Empire’s international trade agreements. 37% of electricity produced worldwide comes from coal. The world’s iron and steel industry depends on coal. Coal reserves are found in 100 countries and they are expected to last for 300 years. Whereas, oil and gas reserves are only expected to last 60 years. Coal is a combustible mineral formed from the remains of trees, ferns and other dead matter that existed and died over 300 million years ago. Coal is the official state mineral of Kentucky and the official state rock of Utah. Coal reserves total about 998 billion tonnes. Coal is directly responsible for 90,000 US jobs and indirectly for 1 million US jobs. The individual pick and shovel coal cutting record is held by five Soviet miners. Each miner produced 45.5 tonnes of coal in a six hour shift on 19th September 1935. The oldest continually worked deep mine in the UK is Tower Colliery in South Wales. It opened in 1805 and closed in 2008. Between April 1993 and March 1994 the Riccall Mine in North Yorkshire mined a record 3,045,986 tonnes. This was the most coal ever taken out of a British mine in the space of a year. The Bedwellty lump of coal was specially cut for the Great Exhibition in 1851. Originally it weighed 20 tons, but 5 tons broke away during transportation. It is believed to be the largest lump of coal ever cut. Coal is found on every continent, including the Arctic and Antarctic, even though coal was originally formed in temperate and subtropical climates. In the 19th century coal was used to make buttons, spoons, plates, dishes and inkwells. It was even used to build statues and church floors. To haul over coals is a phrase that means to severely reprimand and it was once a punishment applied to heretics. Chimney Sweeps are considered to be lucky. If a bride sees a chimney sweep on her wedding day it is taken as a good omen that she will have a happy hearth and home. Canaries in coal mines only became redundant on 3rd December 1986 when some 200 canaries were phased out. They were only introduced in 1911. Continental chimneys are swept top to bottom and British chimneys are bottom to top. The ash that comes from coal combustion is used for fillers in things such as tennis rackets and golf balls. In theatrical circles it is thought to be good luck if you stand on the stage in a new theatre and throw a piece of coal into the gallery. In 1700 2.7 million tonnes of coal was produced in Britain. By 1900, the Industrial Revolution had increased this to 250 million tonnes. There are 24,000 coal mines in the world, 19,000 of which are located in China. The UK currently has 46 coal mines. There are over 2,300 coal fired power stations worldwide and 620 of these are in China. One of the earliest references to the use of coal comes from Ancient Greece around 200 BC where it was used in metalworking. The first coal fired public power station was called the Edison Electric Light Station and was built in January 1882 in London. The first customers included the Old Bailey and City Temple.